The new chip delivers up to twice the computing performance and energy efficiency when compared to Snapdragon 810, as well as up to 40 percent more graphics performance. 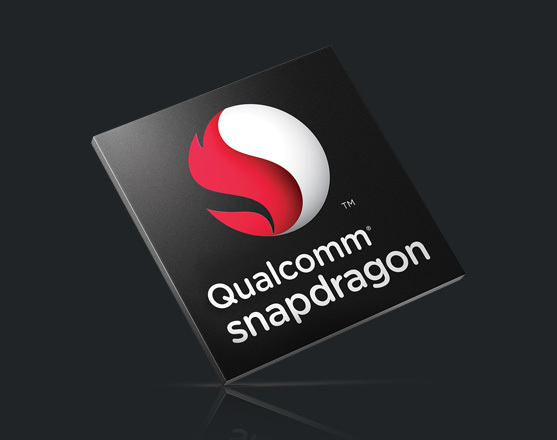 Qualcomm has offically released the Snapdragon 820 SoC, the long-awaited successor to its widely used in many flagship smartphones, although troubled by overheating problems, Snapdragon 810. The Snapdragon 820 SoC includes a 64-bit, quad-core processor based on Qualcomm's Kryo architecture, manufactured using 14 nm FinFET process and allowing clock speeds up to 2.2 GHz. Graphics is delivered by the Adreno 530 GPU, which had already been unveiled in August this year. Qualcomm's new System-on-a-Chip also features the Hexagon 680 DSP (Digital Signal Processor), as well as the X12 LTE modem. According to the company, the new chip delivers up twice the computing performance and energy efficiency when compared to Snapdragon 810, as well as up to 40 percent more graphics performance. The Hexagon 680 DSP also brings significant improvements to battery life. The X12 LTE modem offers 3x faster peak upload speeds and 33% faster peak download speeds compared to those of X10 LTE (featured in S810). It supports LTE Category 12 with download speeds of up to 600 Mbps, and LTE Category 13 with uplink speeds of up to 150 Mbps. The Snapdragon 820 supports both 802.11ad and 802.11ac 2x2 MU-MIMO, which allows Wi-Fi to be up to three times faster than 802.11ac without MU-MIMO. Other connectivity features include Bluetooth 4.1, NFC, USB 3.0 and USB 2.0. The chip also makes use of Qualcomm's own Quick Charge 3.0 technology which allows charging up to 40 percent more quickly than with the previous generation of the technology and up to 4 times faster than with a traditional charger. Another feature worth mentioning is the support for LPDDR4 1866 MHz dual-channel memory and eMMC 5.1 storage. We should see the new chip in a large number of high-end Android smartphones starting early 2016.